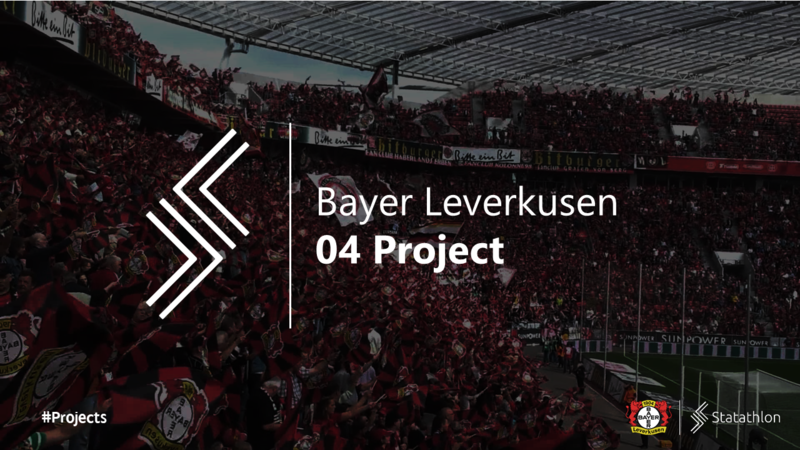 Project 04 focuses on individual and team performance of Bayer 04 Leverkusen utilizing a variety of Data Science techniques. 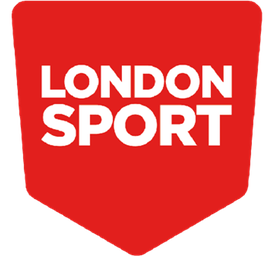 Insights of this project can be used by all the relevant stakeholders of a club (such as coaching and medical staff, players, owners and management) in order to track a team’s performance over different categories. For the purposes of this project, more than 14 performance indexes have been used. They have split into 2 main categories, according to their content (Individual & Team). Advanced indexes are Statathlon Exclusive (only the Data Science team of Statathlon has calculated and tested them). Their calculation was made through the official available data. To better understand the impact that various statistical indexes have, and find the correlations amongst them. To assess each player’s performance in order to find their strengths and weaknesses, as well track as their progress through the season. To provide useful recommendations to coaching staff regarding the team’s actual strengths and weaknesses. Analysis outcomes can be used to determine fields where the team should pay closer attention during training or pre-game preparation. To help coaching staff identify the characteristics, roles, and skills, that are missing from the current squad, and look for relevant players in the transfer market. To find out how certain players perform in games against teams with different characteristics, in order to accordingly adjust defensive and offensive tactics for future games. 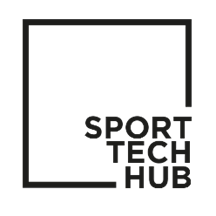 To predict the In-Game Performance score for each of the team’s players using the analysis of their current In-Game performance in Bundesliga matches. Please wait 2-5 seconds for the Graphs of 04 Project to be loaded. For better user experience click the Full-Screen mode above. We prepare unique data storytelling researches focused on the insights we extract for the data. The data process and the results are exclusively focused on the team’s statistical profile.